The Pet Battle Bonus Event is Here! 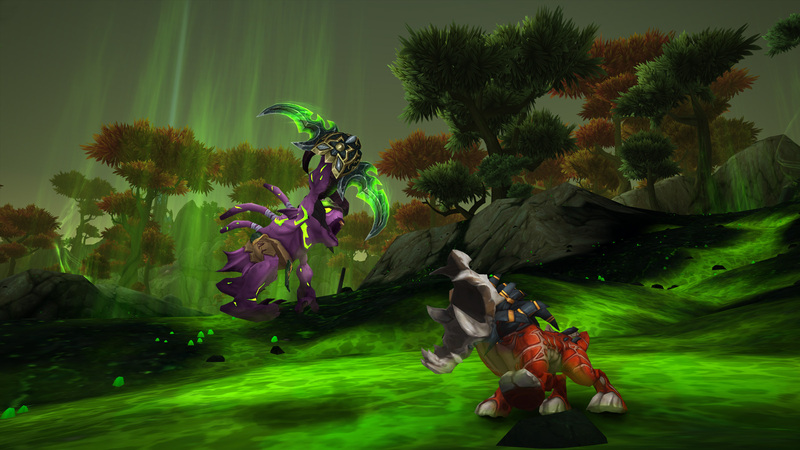 An extra weekly quest and rewards are here— the Pet Battles bonus event is underway! All week, get out there and fight with your mighty minions. When the time comes to take on other players, open your Pet Journal and hit the “Find Battle” button to be matched up with an opponent whose team is competitive with yours. Passive bonus: All Pet Battle experience gains are increased by +200%.